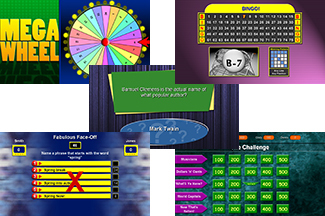 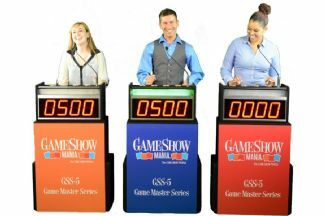 Game Show Mania offers several of our popular game show systems for rent. 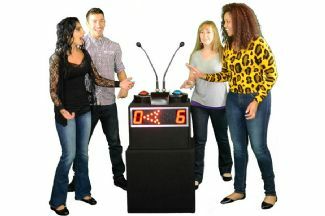 Great for parties, education and training, corporate events, team building activities, and much more! 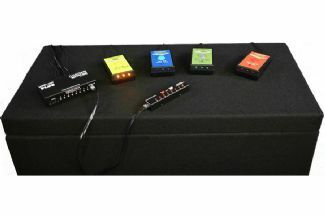 Please contact us for pricing and availability 570-676-9400.